The Moonclad spectre featured in Chapter 1 of the Dungeons & Dragons campaign: War of the Triplets. 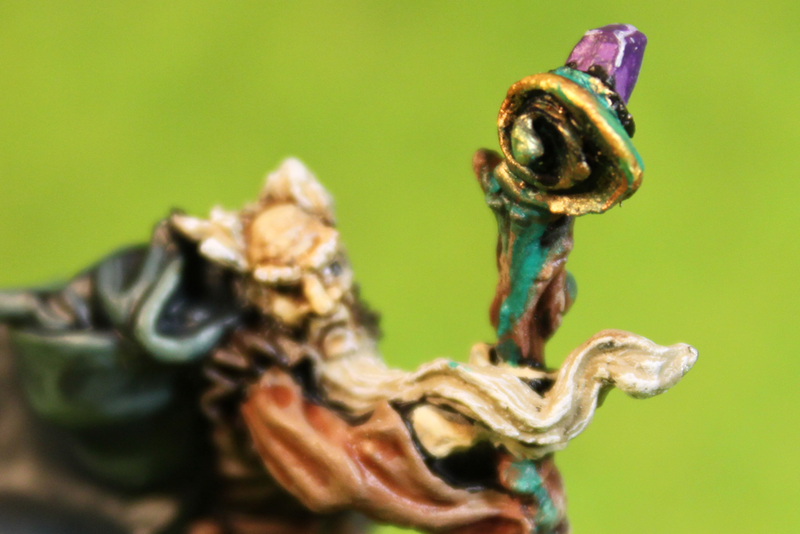 Some miniatures are just easier to paint than others. 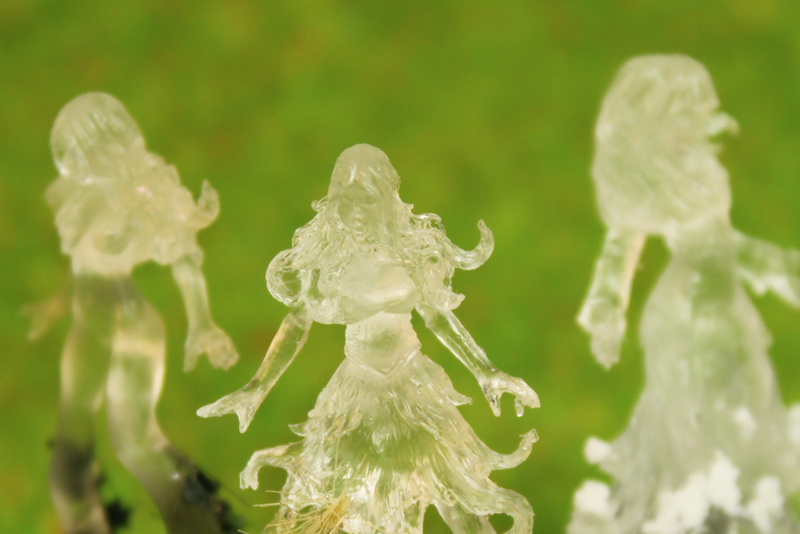 Take for example the ghostly see-through Caoimhe minis from Hasslefree… How easy were they to paint! 😉 Love these by the way. Decided to paint the bases in Spring, Autumn and Winter colours dependant on how dangerous they are. 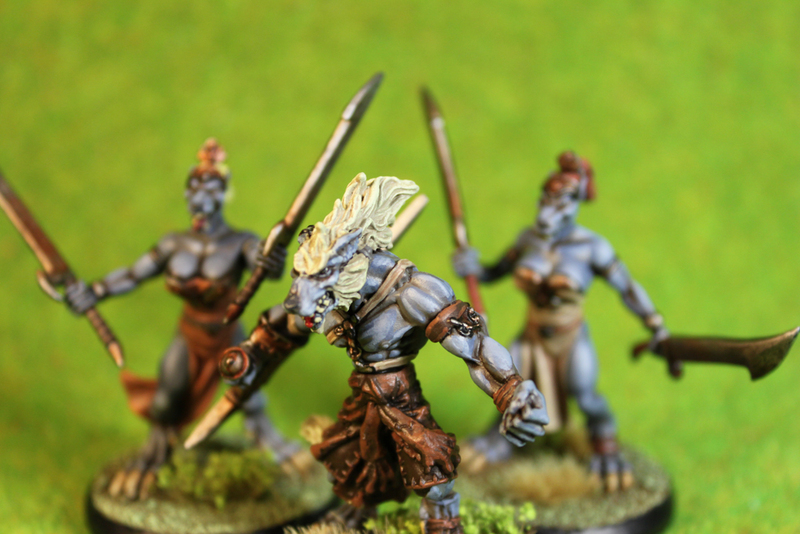 These Wolfen featured in Chapter 1 of the Dungeons & Dragons campaign: War of the Triplets. 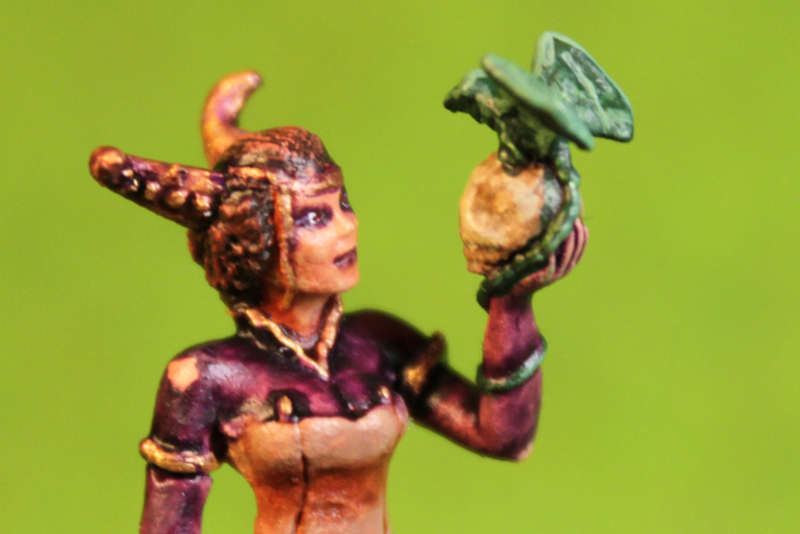 I’ve always been a fan of Rackham miniatures, but I must admit the Sacra Vestals minis were a bit of a disappointment. 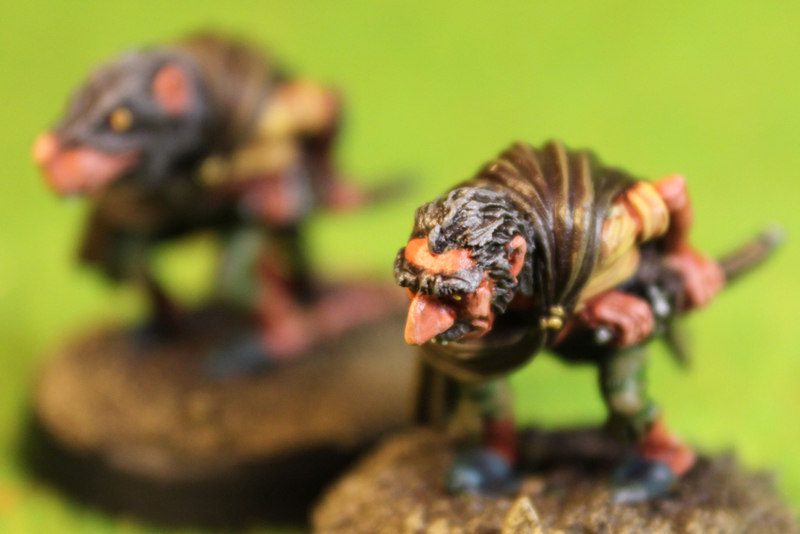 In any case, I speed-painted my way through these three mainly as a backup as the Wolfen were more like victims than enemies in the adventure… buuut just in case the players decided to attack them, I needed the minis. Luckily they didn’t so I haven’t actually used these in the campaign yet. 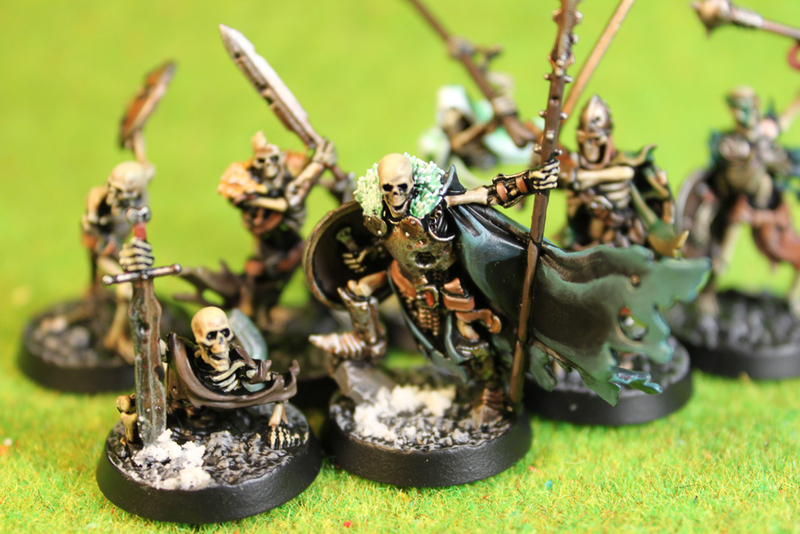 These skeletons featured in Chapter 1 of the Dungeons & Dragons campaign: War of the Triplets. I actually bought these in a fit of panic as the Skeletons I bought from Otherworld Miniatures took longer than expected to arrive. These skellies are great! Was a pleasure painting them. Games Workshop clearly know how to make plastic minis. 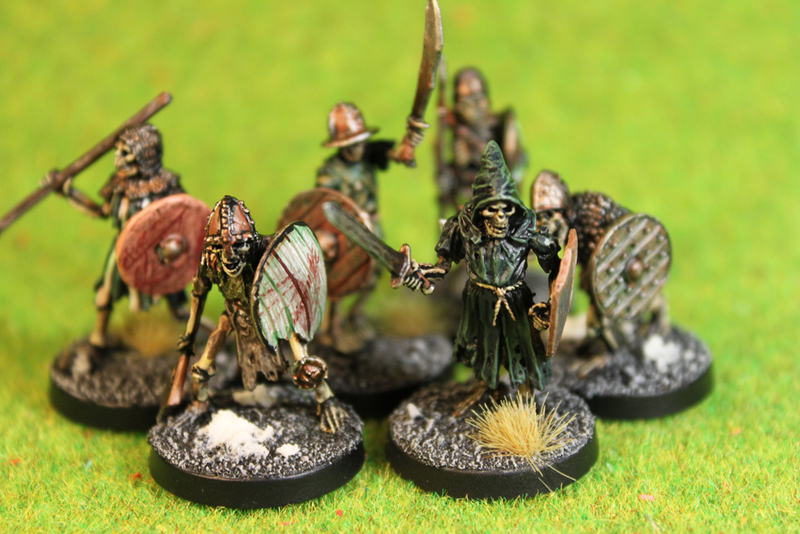 These skeletons featured in Chapter 1 of the Dungeons & Dragons campaign: War of the Triplets. Although the delay in receiving these made me panic and buy these GW Skellies, I was quite pleased they did arrive in time and that I got a chance to paint them before our first game. But having both groups of skellies gave some flexibility, which was great! 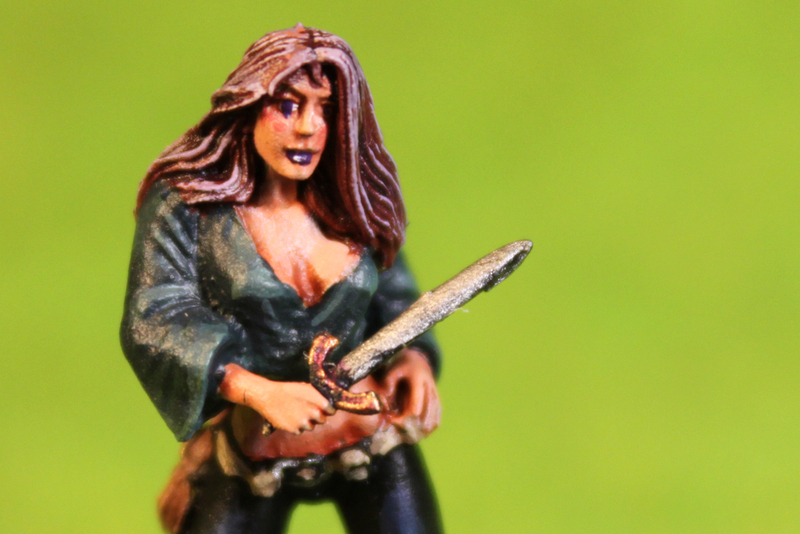 This Zombie Werewolf featured as a Wolfen Zombie in Chapter 1 of the Dungeons & Dragons campaign: War of the Triplets. 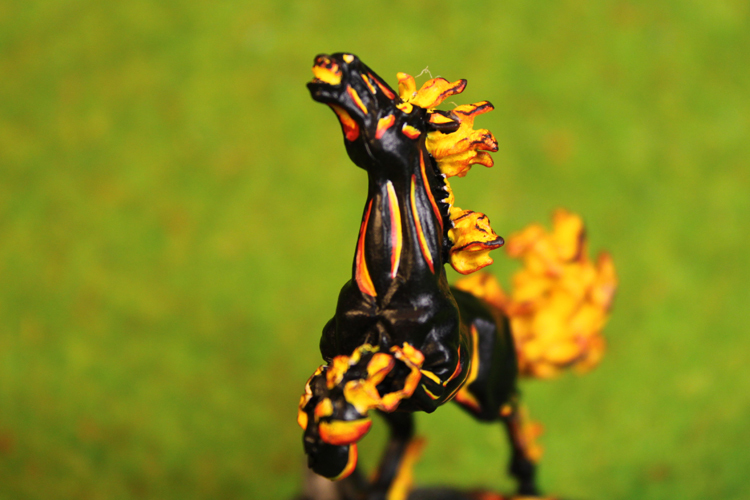 Oh this was one fun miniature to paint. The thing about playing Dungeons & Dragons is that you are not limited to a certain range of miniatures as you would be with a tabletop wargame or boardgame. 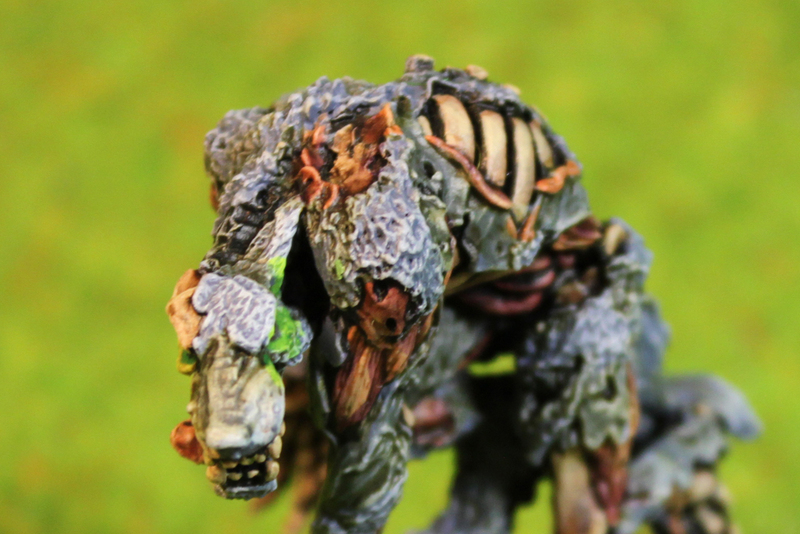 As such you can pick up random minis like this one and suddenly an adventure snip;pet forms in your head, in this case I thought this Zombie Werewolf was perfect as a Wolfen Zombie an unholy abomination used as a powerful guardian. 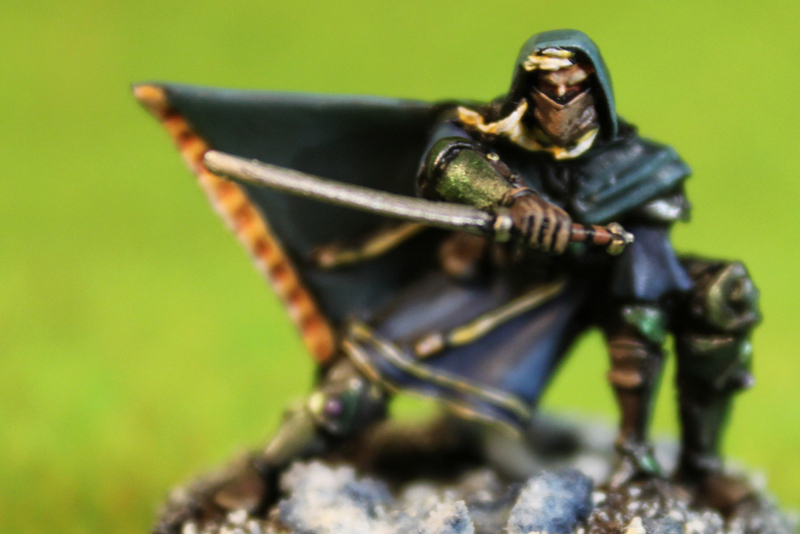 This Assassin featured in Chapter 1 of the Dungeons & Dragons campaign: War of the Triplets. 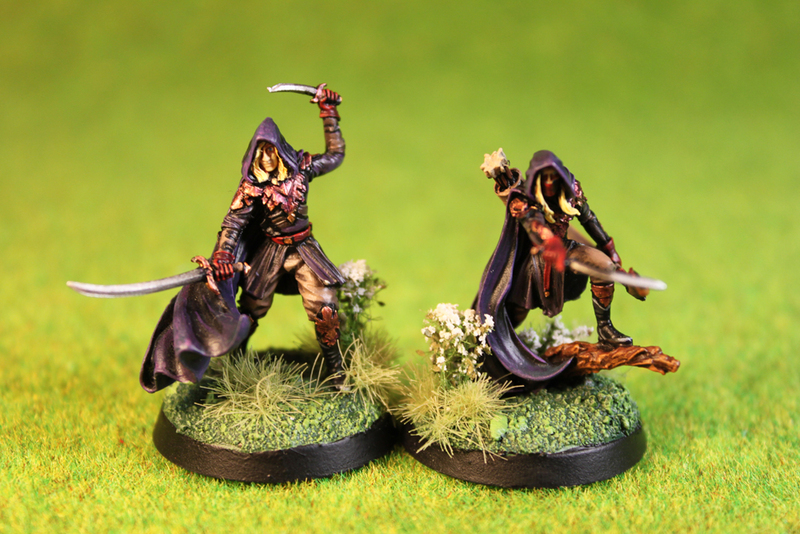 To be honest I bought this assassin, and this female thief, both from Dark Sword Miniatures, simply because they were cool! In the end they were perfect as supporting baddies for the party’s very first encounter, which was an assassination attempt by the Wererat Oleg the Ugly. This Thief featured in Chapter 1 of the Dungeons & Dragons campaign: War of the Triplets. I bought this thief alongside this assassin purely because they were cool characters, but I wanted to use them in the adventure so they both ended up being henchmen in the very first encounter of the campaign led by Oleg the Ugly.